Last week, Tesla CEO Elon Musk made an interesting comment that went mostly unnoticed during a talk in Norway. 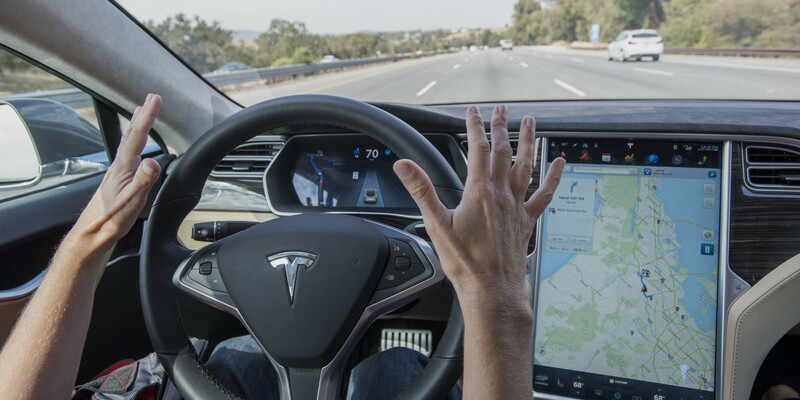 While talking with Minister of Transport and Communications Ketil Solvik-Olsen, Musk said that based on early data from the Autopilot program, Tesla’s semi-autonomous driving system, the probability of an accident happening is about 50% lower when the system is activated. He is referring to the first generation of the Autopilot as he expects the second generation, which should be fully autonomous, to be significantly safer as it will need to be in order to be made legal by regulators. While Tesla is far from getting to billions of kilometers of data, the automaker confirmed earlier this month that Tesla owners have already driven over 47 million miles (75 million km) on Autopilot since officially launching the feature in October 2015. The data is increasing exponentially as Tesla’s fleet is growing by tens of thousands of vehicles every quarter. Musk expects Tesla’s fully autonomous Autopilot system to be ready within the next two years. While the technology should be ready by then, Musk doesn’t know exactly how long the regulatory process will take, but he is confident the data should convince them, especially since the early data from the first generation Autopilot is encouraging.